In today’s modern era, there’s no reason to be opening your garage door manually. A keyless garage door opener has so many conveniences that you’ll immediately notice the improvements in your life after installing one. 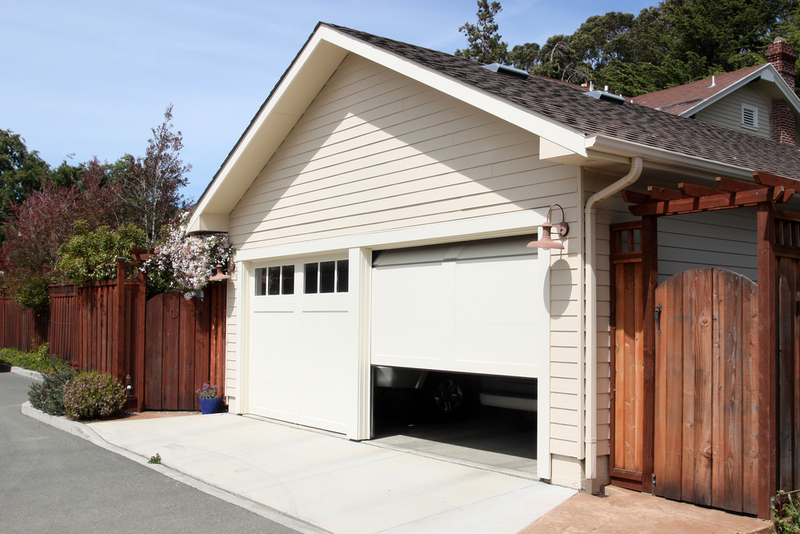 If you haven’t decided to purchase one for your garage system yet, below are a few benefits you’ll experience if you do. As the name implies, one of the best perks of having a keyless garage door opener is that you don’t need to carry extra keys around. Instead, you rely on an electrical number pad that is attached to your home and inside your car. When you enter your unique code, the garage door opens. Like many models of electric garage door openers, the keyless variety often comes with extra security measures. This could include rolling codes to prevent hacking attempts or an operating panel with safety lights that come on whenever the door is opening or closing. The last thing you want to do when it’s pouring rain or snowing heavily is opening the garage door manually as you get cold and wet. A keyless opener bypasses this step; enter your code and get inside without having to brave the miserable weather. Once you have this convenience, you’ll never want to go back to a manual system again. If you want to avoid ever opening your garage door in the rain again, contact the trustworthy experts at Elizabethtown Overhead in Kentucky. This locally-owned and operated garage door service has been installing and repairing garage doors for area residents for more than 20 years. To learn more about their keyless entry options and other parts and products, call them at (270) 763-9121 or visit their website. Other Announcements, Events and Deals from Elizabethtown Overhead Inc.
What Does Garage Door Service Entail?